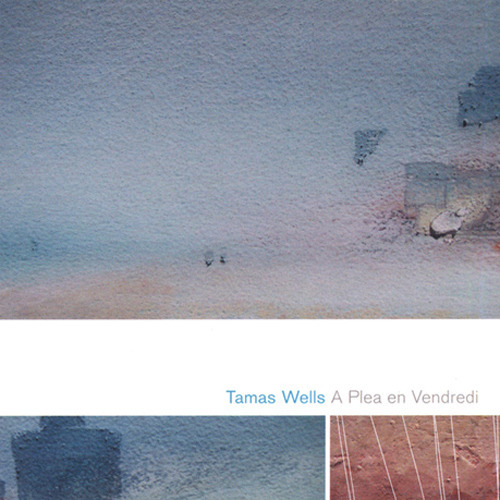 Song of the day: Tamas Wells – "Valder Fields"
That song isn’t fair. When I played “Valder Fields” it made my eyes moist. Now I can’t see properly. And now I think I might be in love – with that song. You are currently browsing the archives for the Tamas Wells category.